← The van gets some love! 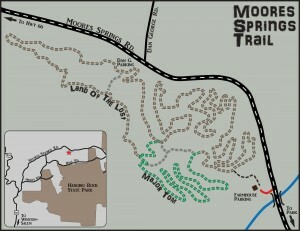 Moore’s Springs Trails now has a map, so go forth and ride like the wind! no excuses for whining about getting lost! The Trail Boss has been busy with all kinds of projects involving MST, including a new blog. Check the blog early and often for announcements regarding events and the next phase of trail building days. 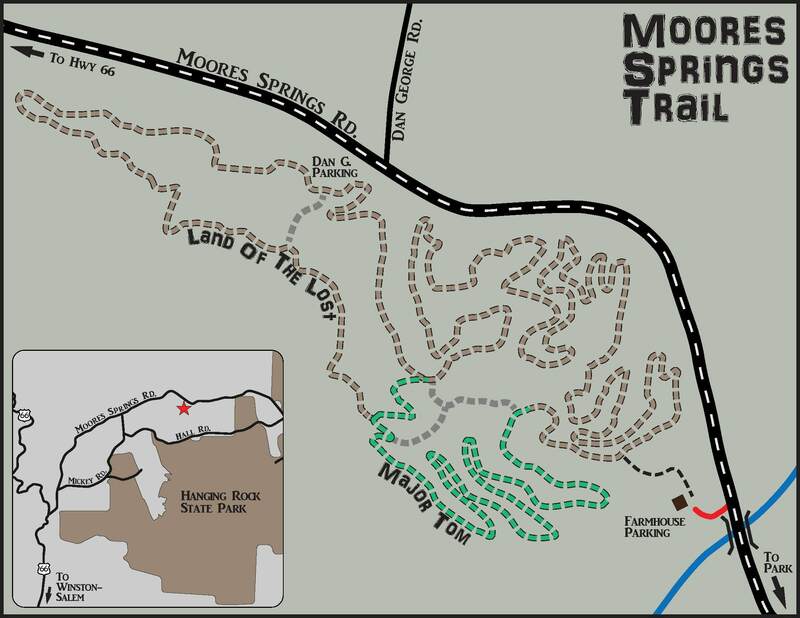 This entry was posted in Uncategorized and tagged Moore's Springs Trails, mountain biking, mst, sauratown range, stokes county, trail building = economic development, volunteer-built trails. Bookmark the permalink.